Hagi Xiamen Spring Trail is located in Haicang District,its known as the backyard of Xiamen. the start and finish point located at the Yehao camp at the foot of Tianzhu MT. 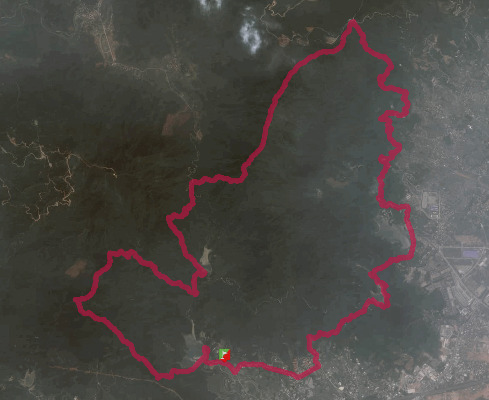 The track route the most beautiful peaks of Haicang, including Tianzhu Mountain, Xianling Top, Shili Blue Mountain, more than 85% of the track for the cross-country road, along the beautiful scenery, are welcome to registration.